This is our opportunity to tell you a little about us and we want to make sure you understand exactly what our experts at Locksmith Delta can do for your home, business or automobile. The first thing you need to know is how devoted we are to providing our community with the best locksmith service possible. Everyone on our team has the experience, training, and industry knowledge to provide extremely effective results at a fair rate. We guarantee every single service we provide. One of the first questions you might have about any service provider is “are they dependable?” We are a very reliable 24 hour locksmith that truly cares about the community we serve. It is more than a job to us. We are committed to the locksmith craft and we dedicated to ensuring complete customer satisfaction. When we say dependable, we mean you can call us when you need lock and key service fast and know we will be there on the double. 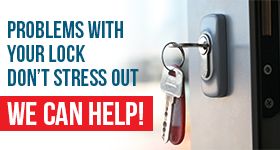 If you are locked out of your office, home or car; know that we will respond quickly to unlock the door. 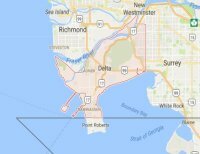 We offer the complete lock and key package for our customers in Delta, BC. If you need an auto locksmith we will rush to your rescue. Our specialists will replace the locks on your car, make you a new key or extract a key that has broken off in the lock or ignition. We are also an experienced residential locksmith. You can call us to install, replace or repair locks for your home. We promise to get there fast and do the job right the first time. If you operate a business you are probably on a strict budget in order to turn a profit. We understand and strive to be an affordable commercial locksmith you can trust. Our experts will repair, replace or install items like panic bars and door closers. 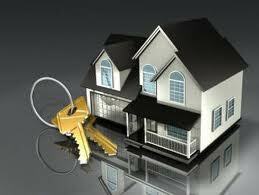 We will rekey existing locks or provide master key service. Make Locksmith Delta your number one choice for complete lock and key service.